Shehu Sani, the Senator representing Kaduna Central has revealed what Sudan authorities told him about President Muhammadu Buhari being ‘dead’ and cloned as ‘Jubril’. 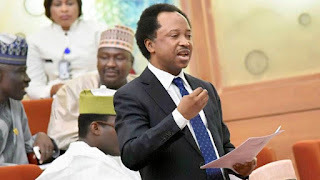 Sani, speaking on his visit to Sudan, said the authorities told him that Buhari was not cloned and replaced with Jubril. He reiterated that the reports of Buhari being cloned was all fiction. 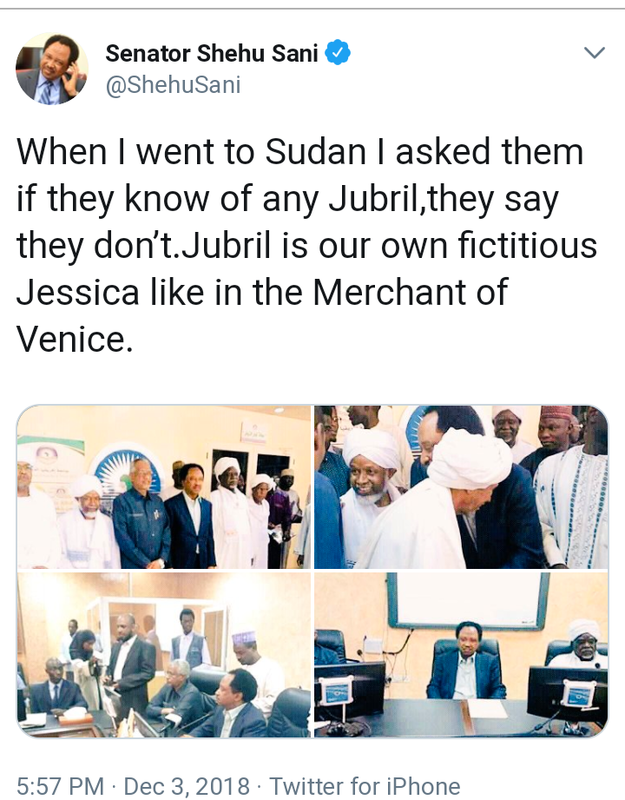 The Kaduna lawmaker alongside pictures of his visit on his Twitter page wrote: “When I went to Sudan I asked them if they know of any Jubril,they say they don’t.